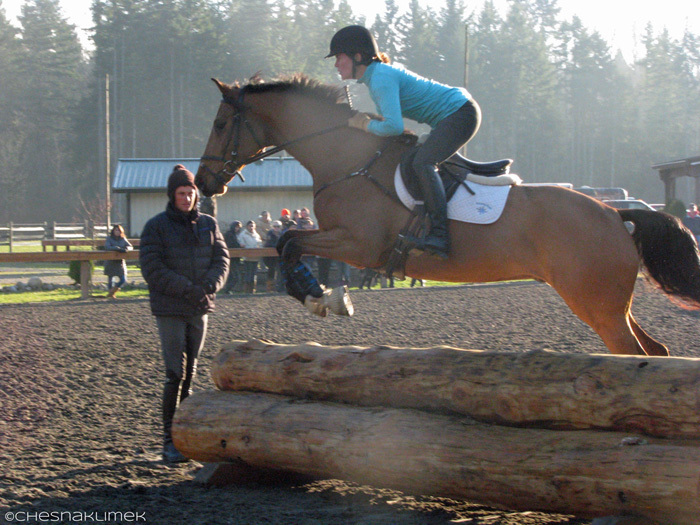 It’s not every day you can find an Olympic athlete in Yelm, WA, but on November 24, 2013 I attended day two of the Boyd Martin eventing clinic at Aspen Farms. Boyd Martin, an Austrialian-turned-American, was a member of the 2012 US Olympic team in three day eventing. He has countless accomplishments nationally and internationally in eventing and has proven himself to be one of America’s best riders; he also happened to be named one of the sexiest Olympic athletes. 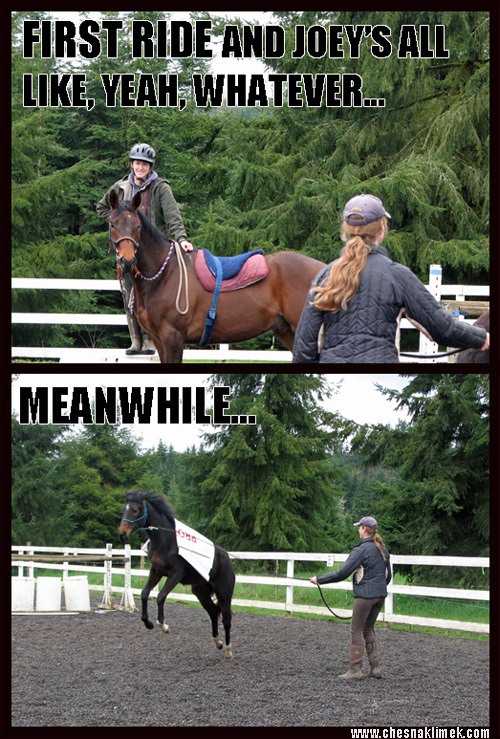 Needless to say, it was a fun clinic to watch. 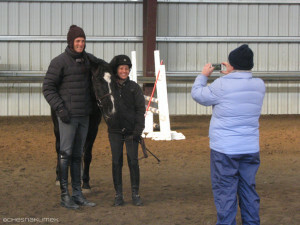 Regarding youngsters, Boyd explained that four- and five-year-old horses “need time to develop strength to do the bigger jumps [the jumps over Training level].” And he reminded riders that the goal is not to go out and do it right once at a level, you have to go out and do it right ten times. Boyd worked with the Training/Preliminary group on how to ride through a coffin combination correctly. He suggested that the first element of the coffin should be ridden on a conservative, put-together stride, say, an 8′ stride instead of the usual 12′ stride. This gives the horse an extra moment to prepare and see what’s on the other side, and prevents long-spot flyers that can produce a disorganized over-jump into the first section. For this exercise he also placed standards on either side of the ditch portion of the combination to act as jump flags. 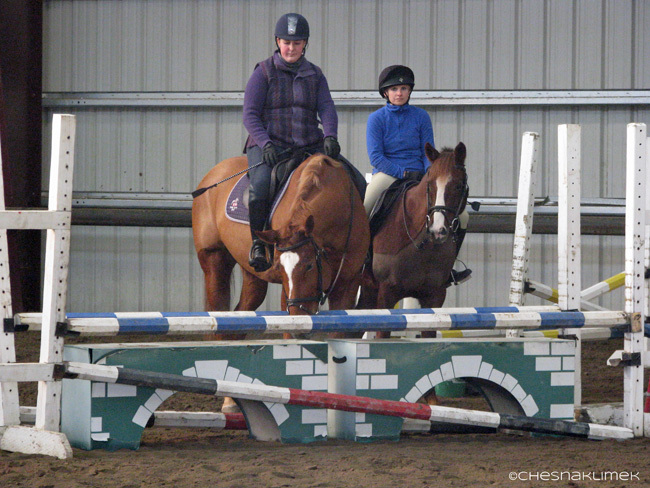 He explained that flags can help the horse find the next element, and this small consideration likely helped some of the greener horses find their way through with confidence. 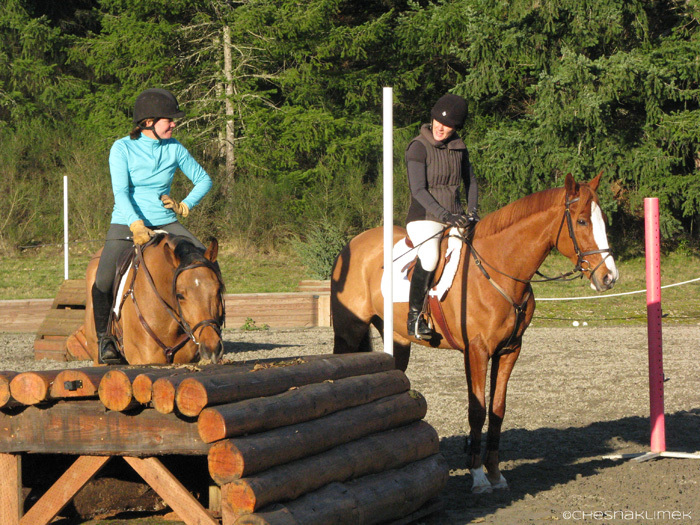 Boyd explained to riders at all levels the importance of moving away from “dressage corners” when jumping. 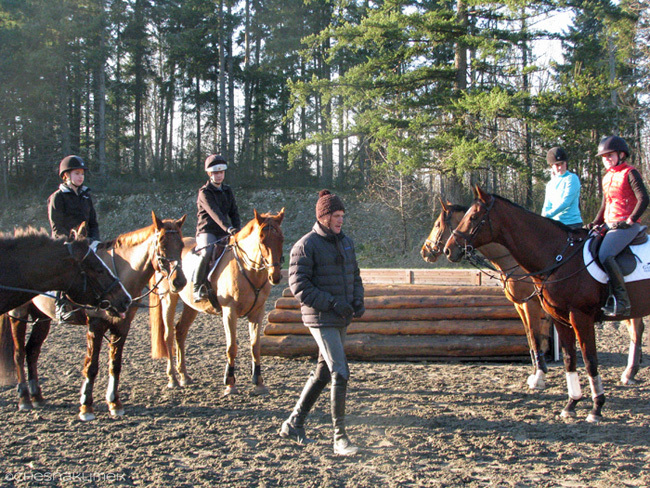 Instead of setting the horse for a square-type dressage corner on course, Boyd wanted to see riders make smooth, continuous arcs between the jumps. 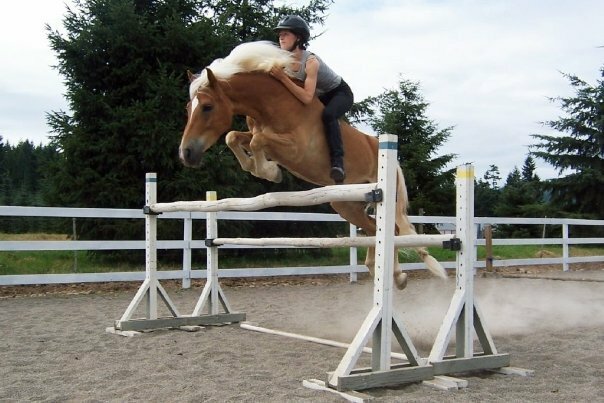 He explained that square turns change the rhythm, and they can result in the horse falling slightly behind the rider’s leg. 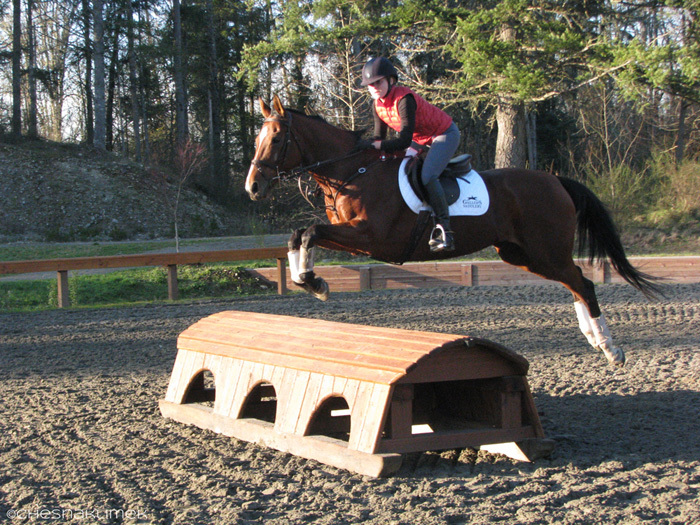 You need to maintain a smooth, responsive canter for tackling a jump course. This is one of the most refreshing things I’ve heard from a clincian in a long time, though not everyone found it agreeable. 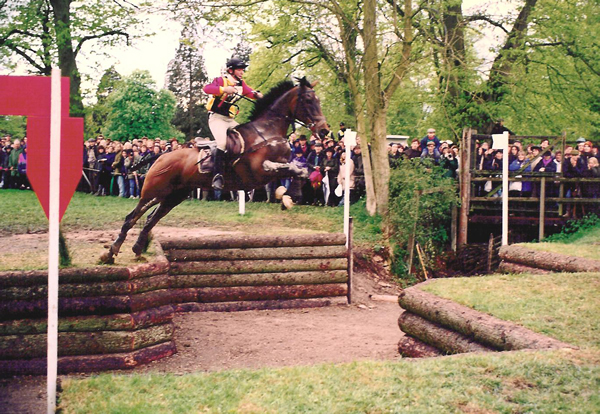 Boyd took a clear stance that having a run out here at the water complex or there at a corner fence or wherever on course is not acceptable at shows. To impress how serious he was about this, he explained that you, the rider, should feel mortified if you have a refusal at a show. The idea is to do the training right at home so you’re ready for the show. Refusals are an indication of inadequate training. 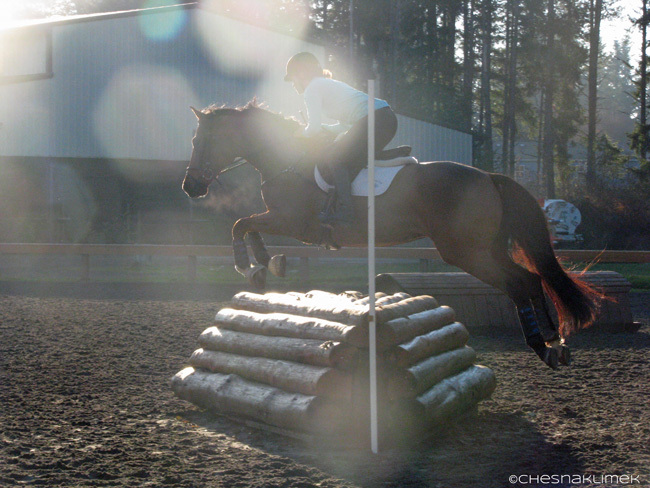 If your horse has problems on course, it’s a reflection on you–on your training of the horse. Essentially, it is your fault and your responsibility. 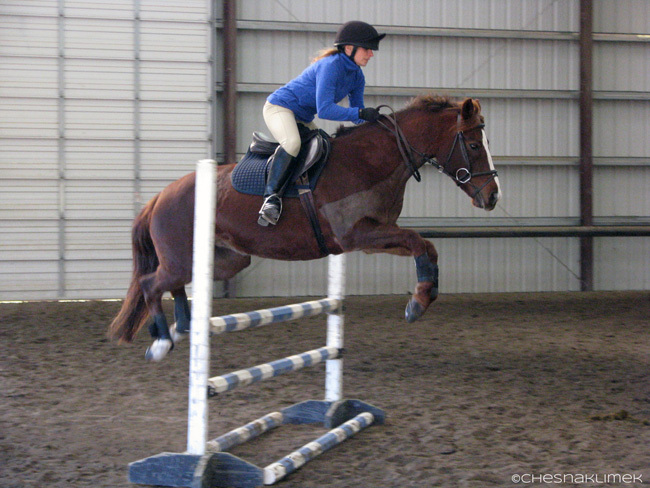 During the Advanced class Boyd encouraged the riders to create “an open, powerful canter, then keep it consistent to the jump.” He also wanted them to ride away cleanly from the fences. 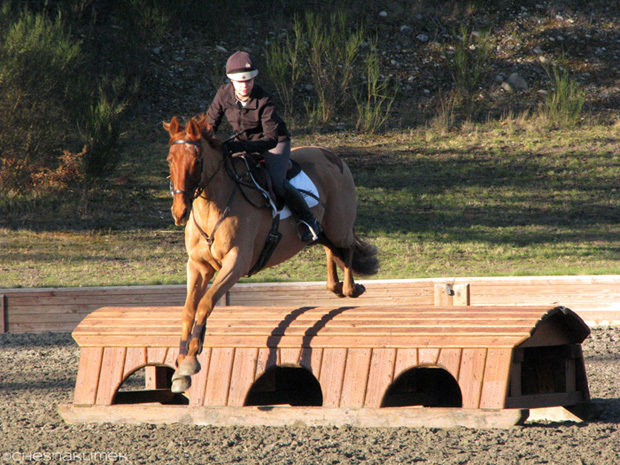 With one rider, he explained that, “If you feel like you’re lunging [up out of the saddle] at the jump, then your horse is a little behind the leg.” He worked with all the pairs to create a forward, attacking-type ride over the larger fences–taking out any hesitations or chip-ins and keeping the horses in front of the leg. Boyd’s relaxed teaching style, well thought-out jump exercises, and insight seemed to produce positive changes in most of the pairs. 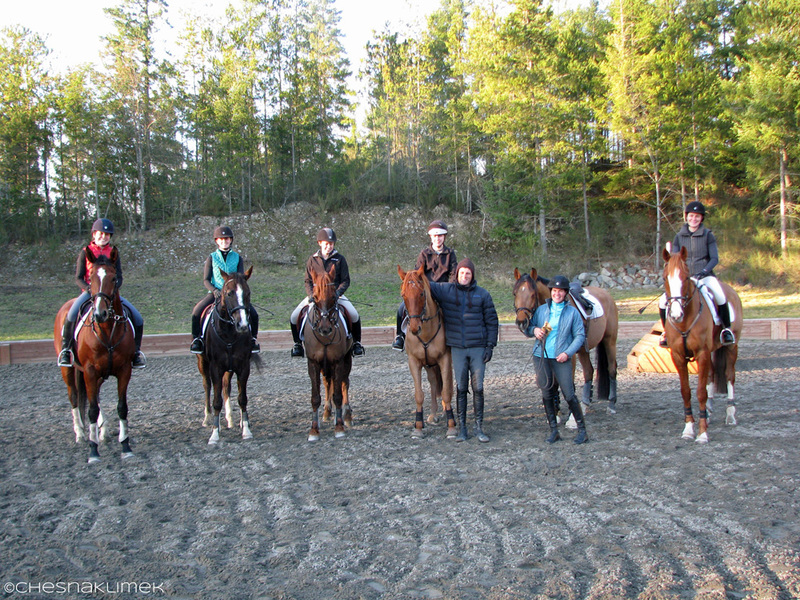 As an auditor, I walked away with new exercises to try with my horses as well as different ways to present or better understand classic training ideas. 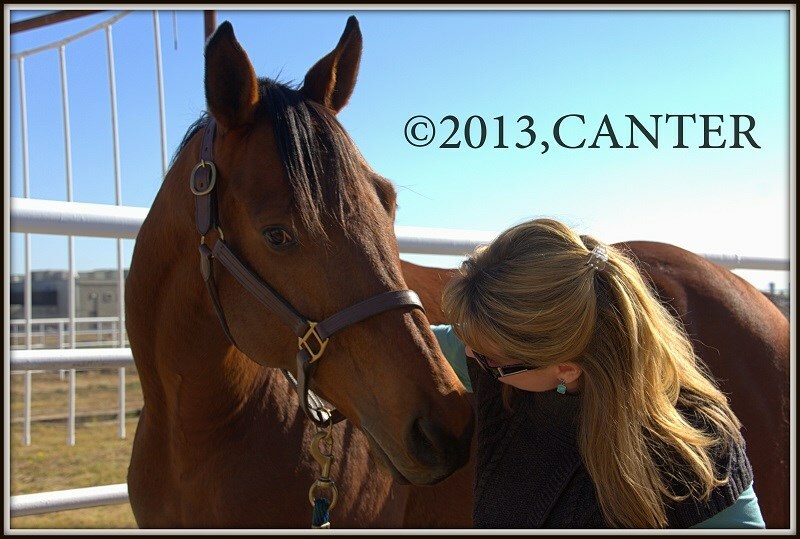 I deeply appreciated his obvious care for producing competition horses in a safe and patient manner. 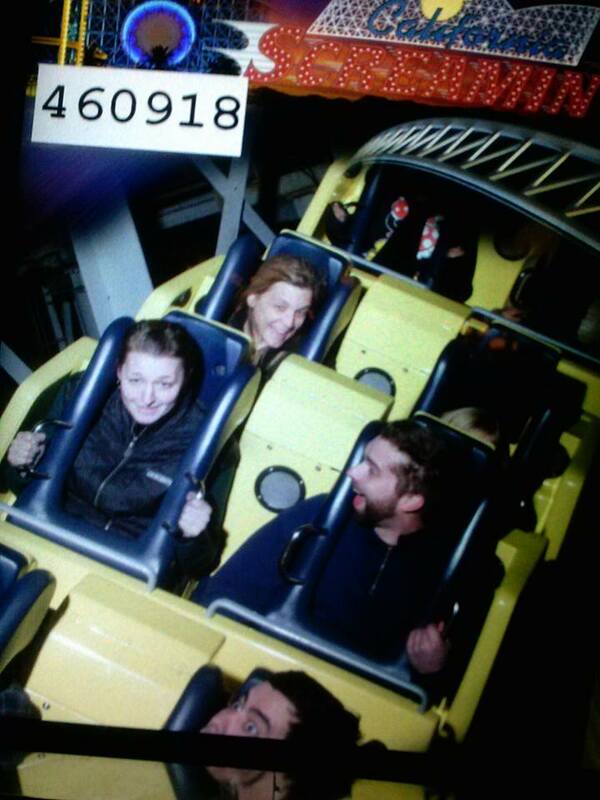 Looking forward to watching Boyd ride and learning more from him in the future. 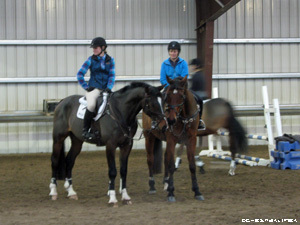 Many thanks to Audrey Hensen and Aspen Farms for organizing this clinic.